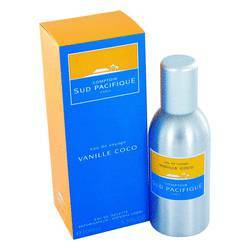 Comptoir Sud Pacifique Eau De Naphe Perfume by Comptoir Sud Pacifique, Comptoir Sud Pacifique launched another intoxicating fragrance inspired by tropics and exotic scents in 2007. 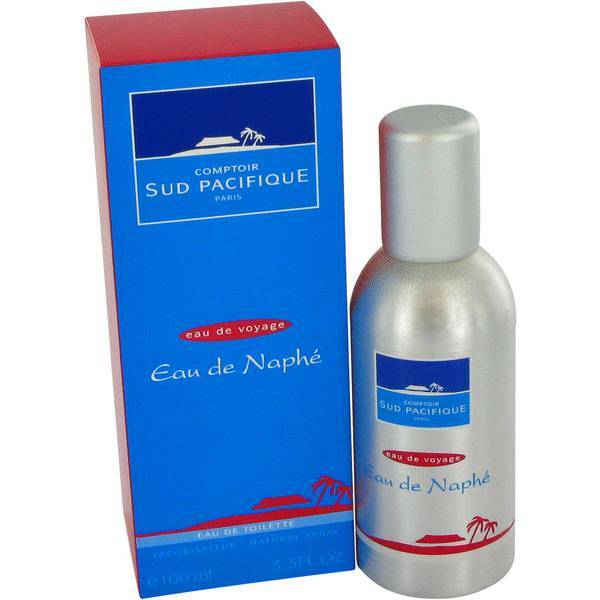 Comptoir Sud Pacifique Eau de Naphe is a daring perfume. 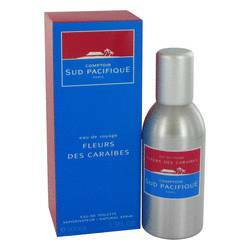 The name translates to scented gift, and the floral, citrusy aroma is truly a present for all who wear it. The perfume starts off with top notes of orange, juniper and bergamot. The heart blends in with notes of ylang-ylang, orange blossom and jasmine. As the Read More Read More fragrance reaches its peak, the warmer, earthier base notes of white musk and cedar break out. 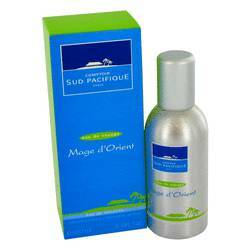 Comptoir Sud Pacifique is a French perfumery that often gets its inspiration from exotic locales and island living. The company was founded in 1974 as an escape from reality. Many of the perfumes and colognes launched by the company mix simplicity with elegance. 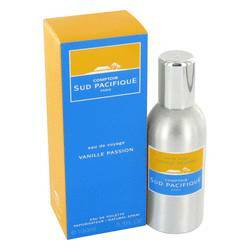 Comptoir Sud Pacifique Eau de Naphe showcases this combination in the intoxicating scent and simple packaging. 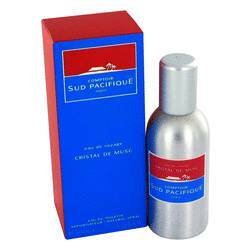 The perfume comes in a silver bottle with a blue and red label that features an island. All products are original, authentic name brands. We do not sell knockoffs or imitations.